Welcome to the Index Card Marketing Podcast. My name is D. Belle, I’ll be your host today. Now, first of all let me tell you, I started the idea for the Index Card Marketing Podcast in 2014. It is now March the 10th, I’m sorry, May, excuse me, May the 10th, 2017. So needless to say, I’ve been a little bit distracted. Not really, but I just had so many other things going on and this really took a back seat to it all. So what I wanted to do is re-establish this. I think it’s a great idea to share little pieces of marketing that I could fit on an index card with you. Now that might be a strategy, it might be a tip, it might be an experience. It could be a little bit of education, a stat, or a few stats, something of value that can help you in your marketing. So we’re gonna try this again. And hopefully you get value out of these episodes. I’m gonna do my best to give you something useful, something you can definitely use in your marketing. 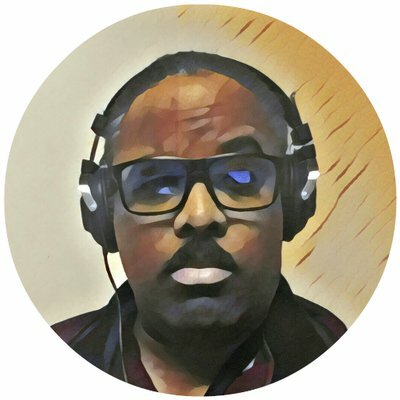 In this series of episodes, what I want to talk about is the perfect, or I shouldn’t say that, not the perfect webinar, but a very successful webinar. 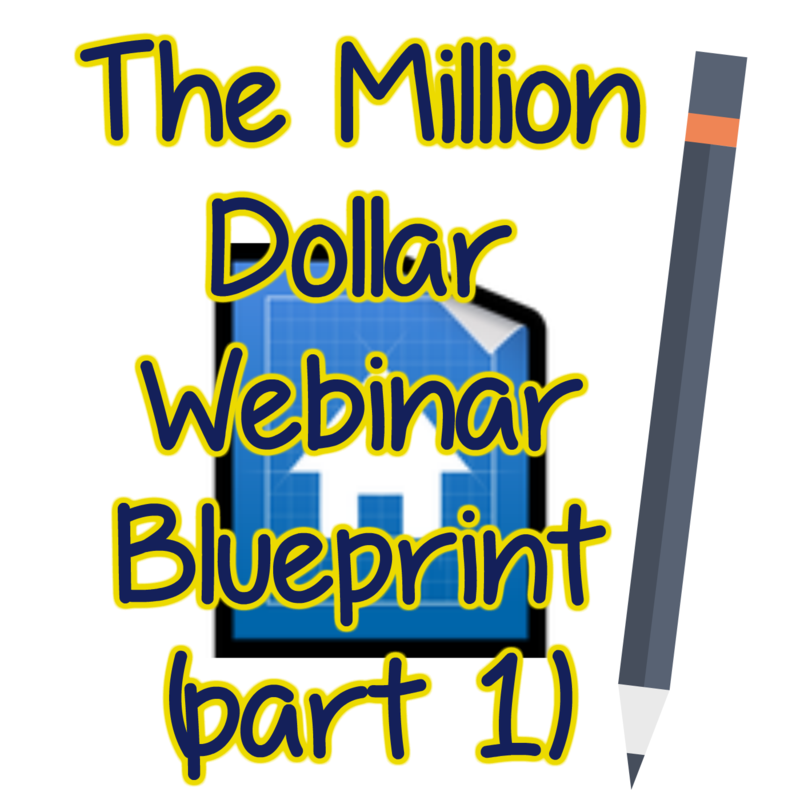 This webinar blueprint that I’m gonna share with you is responsible for certain marketers making over seven figures. It’s a matter of you putting it to action in your webinars. If you’ve never done a webinar before, you want to listen to all these episode about the million dollar webinar. Of course that’s not an income claim. It’s just a matter of the results that certain marketers have gotten with this blueprint. Have you subscribed to Index Card Marketing on iTunes yet?